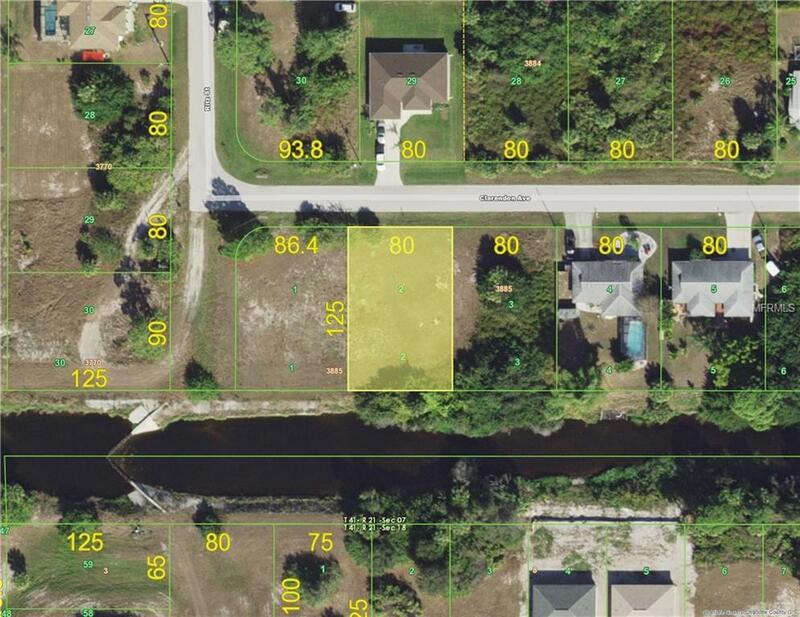 Wonderful opportunity to build your dream home along the tranquil Butterford Waterway, a canal that leads to the Myakka River, Charlotte Harbor, and the Gulf of Mexico. This beautiful location offers nice views across the waterway. Plus the adjacent lot is also available for sale (see MLS D5923771) if you prefer more space.